Established in 1951, Gulipek Textile is an innovative and experienced fabric brand, transforming a wide variety of yarns into high fashion novelty fabrics by using latest technology and equipment. 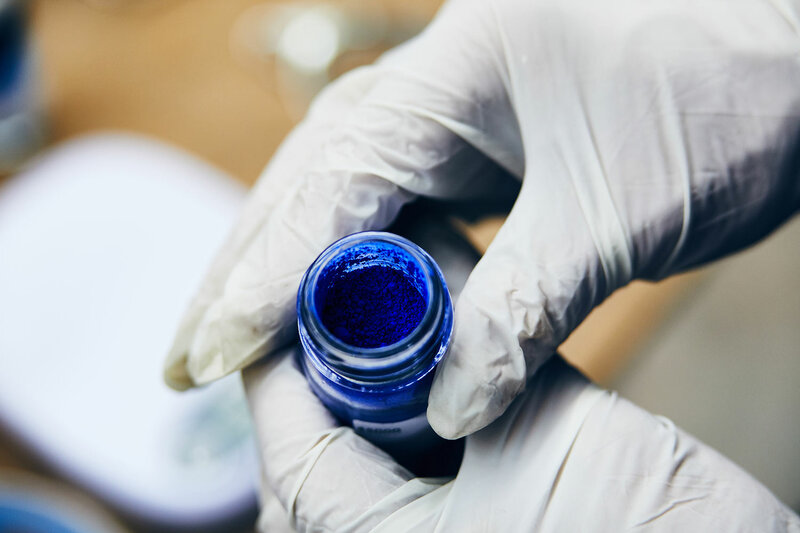 Both raw materials and greige and finished fabrics are meticulously analysed and inspected and no fabric is released without passing technical, chemical and physical tests. 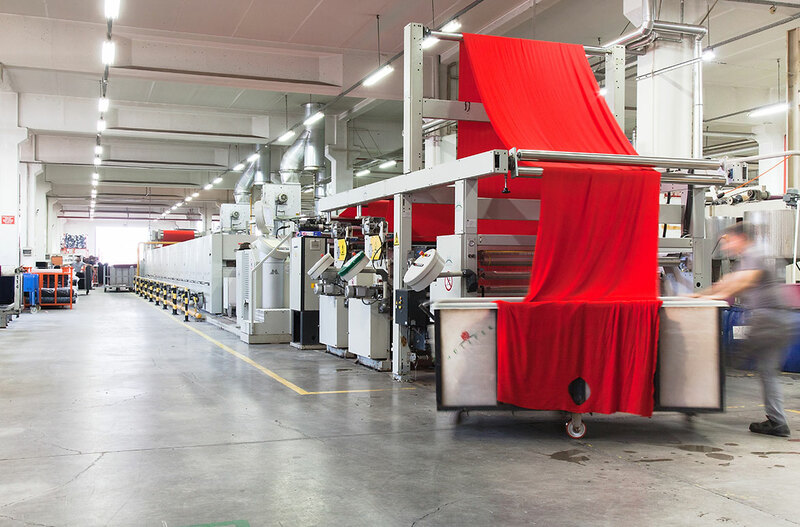 Established in 1951 and having two plants covering a total of 21,000 squaremeters with 180 employees, GULIPEK manufactures flame retardant fabrics for protective workwear and military end- uses.